Limp Hair Ladies Rejoice, this is the product we’ve been waiting all our lives for! 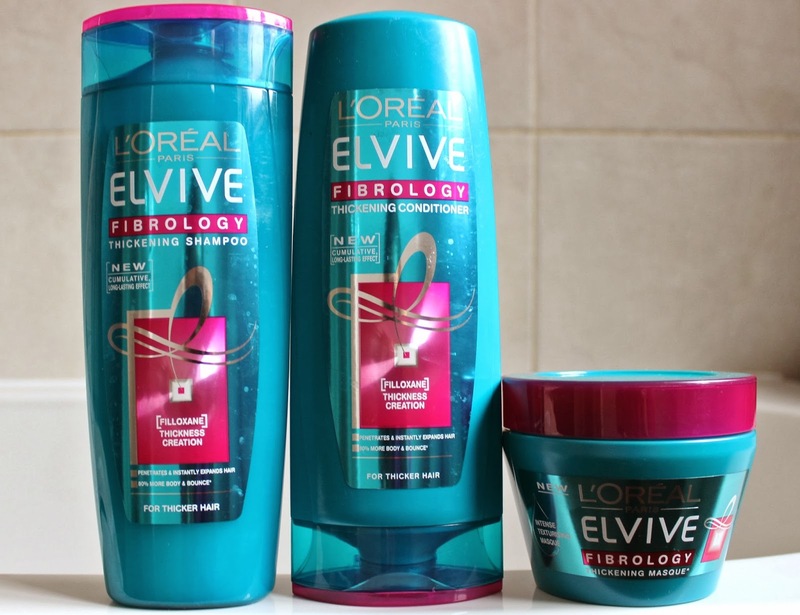 L’Oreal have taken our hair dreams and bottled it for a mere £2.99! The hair god’s at L’Oreal have spent 17 years developing and 8 years testing Filloxane, a unique molecule that penetrates deep into the hair’s fibre, expanding and thickening every strand. Using it as the key ingredient in their new Elvive Fibrology Range, it's the first thickening product that isn’t a temporary fix. After you’ve used the Fibrology shampoo Eight times (to allow the Filloxane molecules to deposit throughout the hair shaft) they’ll stay put for up to ten washes – the more you wash, the thicker your hair gets. Even if you’re a product junkie and test out other shampoo, the Filloxane remains in the hair fibre for up to ten washes. I’m now on wash 12 and I am astounded by the effect this product has had on my hair. 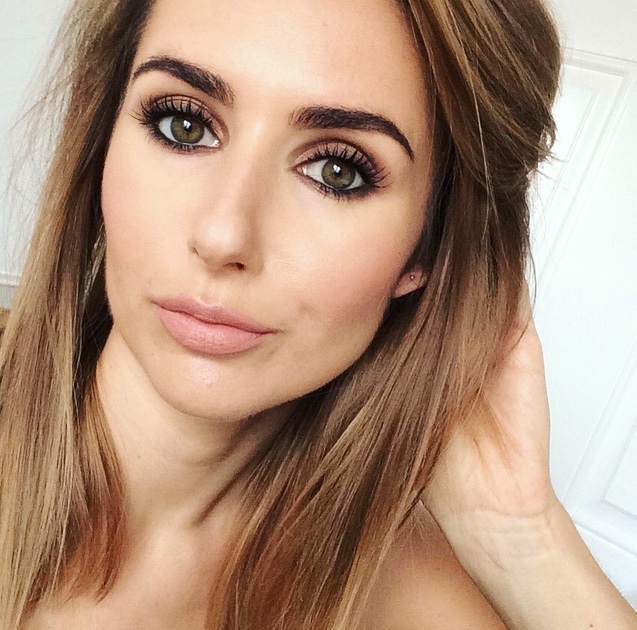 Over the years I’ve tried it all – if it has volume, body, thickening or root lift on the bottle, chances are I’ve bought it. But this is the first one that’s delivered instant AND lasting results. I’ve been using the shampoo for the last three weeks, usually washing my hair every other day. I am surprised by how rich and concentrated the shampoo is for the price – if I was blind testing I’d put it was in the Phillip Kingsley/Bumble&Bumble price bracket. It works up a creamy, rich lather and smells lovely. After the first use my hair had visible body and bounce. 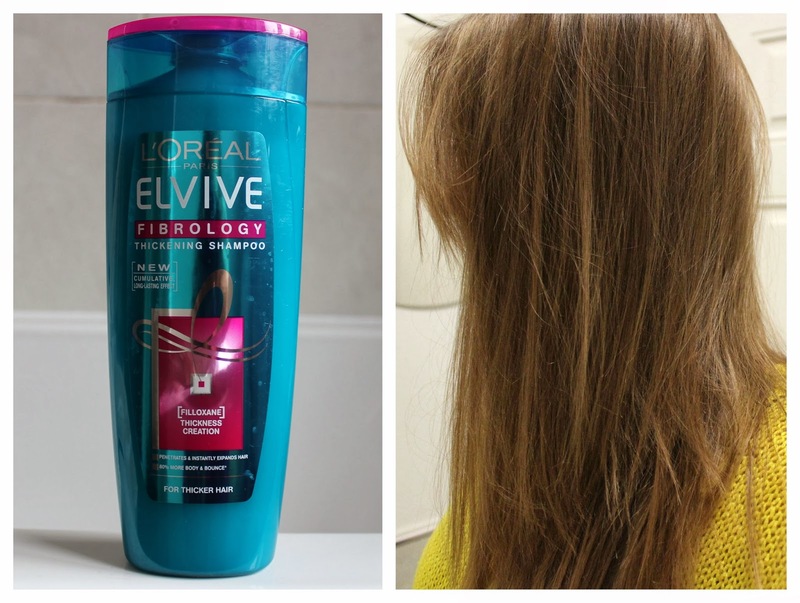 After 12 washes, my hair is noticeably thicker – root to tip! When I wash it, it feels thicker between my fingers and I kid you not, my ponytail is fatter! The only part of me I always wished to be FATTER! Overall my hair looks and feels thicker, with visible body, bounce and texture. And best still, no weight or heaviness and so far, no build up. So impressed with the shampoo, I’ve now added the conditioner and mask to my arsenal. L’Oreal Shampoo and Conditioners £2.99/250ml and £3.99/400ml... currently 3 for 2 Boots here. I need to try these out asap!! :) I hear the 3 for 2 just calling me name. Hehe. Oh my gosh, fingers crossed this makes its way to the States! It's really good! I have been using it and i love it so much!